Bringing HOT YOGA to Llanishen, The Heath, Rhiwbina, Birchgrove and Whitchurch. 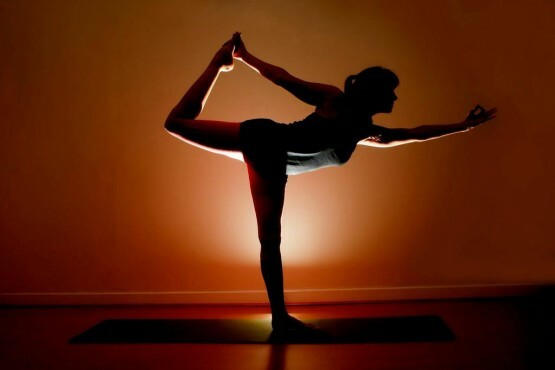 Seren yoga aims to create a yoga studio within North Cardiff for a regular yoga practice. The intention is to explore the practice of yoga with the students needs in mind. Providing the steps to start develop and maintain a practice taught within a friendly, supportive and warm environment. The classes are aimed to cater to all levels and all are welcome. Don’t worry if you’ve never tried yoga before or that you cannot touch your toes, we all start the practice at different stages. What’s more important is that you are making a start at looking after your bodies by lengthening your limbs, releasing tension and stress and getting back to your breath. Our mission is to help you feel more relaxed and connected to your breath and body, to help you tone and lengthen your limbs. to help you find some peace. This class is aimed at those with an established practice. We are not religious about the heat, some teachers at the studio will have the room hotter than others, as some classes are more dynamic than others. The use of heat at the studio helps to open the body, warn the muscles, increases stamina and focus. This class is for those who are not a beginners anymore and who wish to further their development within the asanas and the their yoga practice. A level 1-2 class. This class is aimed for those just starting their journey with yoga and also those who wish to polish up on their basic skills within the practice. From beginner to advanced, we have the right class for you.